Seton's Bulletin Boards are backed by our 100% Satisfaction Guarantee! Select from a wide variety of Bulletin Boards at competitive prices. Plus most of our top-quality Bulletin Boards are in stock and ready to ship today. Premium corkboards stand up to everyday use 36" x 24"
Vinyl bulletin boards keep notices in place so you stay organized. Total erase® dry erase whiteboard completely resists ghosting and stains. Natural cork bulletin board is classic for any space and will keep viewers informed. 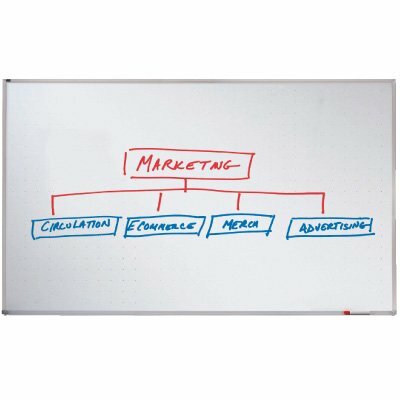 Dry erase whiteboards are convenient and let you instantly change information.